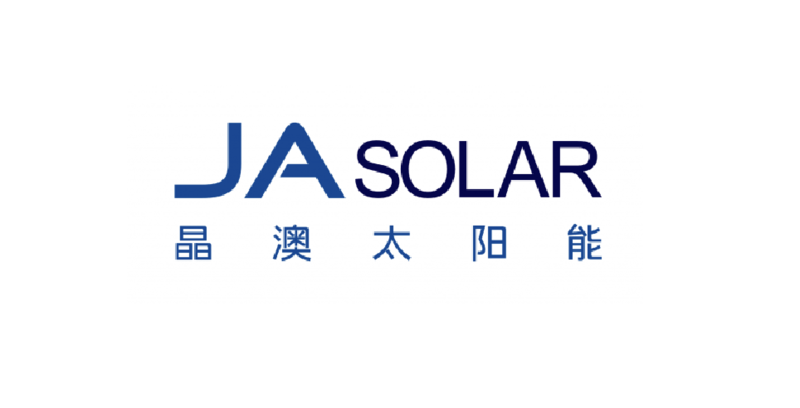 JA Solar Holdings Co., Ltd is a world leading manufacturer of high-performance solar power products that convert sunlight into electricity, for residential, commercial and utility-scale power generation. The company was founded in May 2005 and publicly listed on the NASDAQ in February 2007. JA Solar, the world’s top cell producer since 2010, has firmly established itself as a leading module supplier. Capitalizing on its strength in solar cell technology, it is committed to provide modules with unparalleled conversion efficiency, yield efficiency, and reliability to enable customers to maximize the returns of their PV projects. JA Solar adopts a selective vertical integration model, covering silicon wafer, cell and module production, as well as photovoltaic power plant investment, development, construction, operation and maintenance. It has eleven production facilities worldwide. Its silicon wafer, cell and module production capacity has reached 2.5GW, 5.5GW and 5.5GW respectively. To date, JA Solar has a cumulative shipment of over 20 GW. With its leading industry experience, continuous effort on R&D, customer-oriented service and sound financial conditions, JA Solar is your most trustworthy long-term partner.